Winmate is proud of becoming one of the first IPC companies to unveil a series of Cedar Trail Platform Tablet PC based on Intel® new generation Atom™ dual-core processor, N2600. 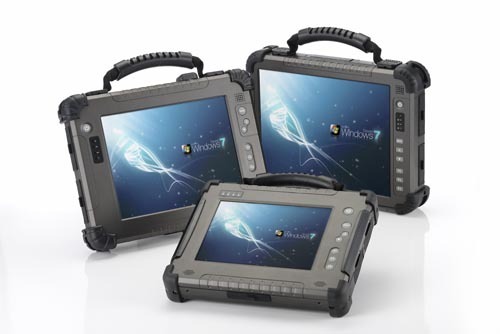 The new released products include: 8.4", 10.4", 12.1" Rugged Tablet PC and 8.4", 10.4", 12.1" Mobile Rugged Tablet PC, which has additional 3G function than the previous ones. This new generation Intel® Atom™ processor delivers additional features and capabilities over Pine Trail in the areas of media and graphics and digital display options. 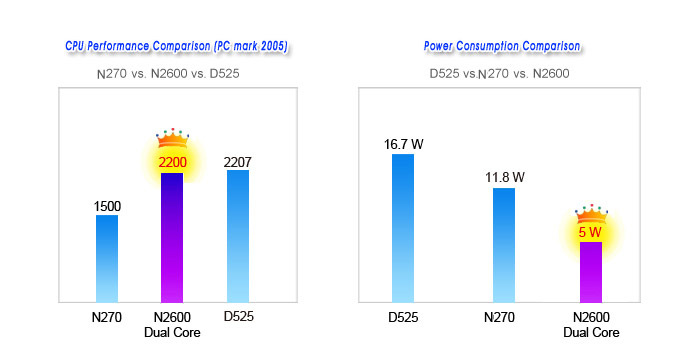 As N2600 CPU has higher Thermal Design Power (TDP) and lower power consumption, Winmate has designed a special adjusted heat sink system to ensure stable and reliable operation without use of any fan. The temperature range is from -20°C to 55°C, depending on the model and housing type.